With the advent of democracy in South Africa in 1994, the need to create and promote a culture of human rights and to demonstrate the value of for such rights, were some of the biggest challenges facing the country. Thirteen years later, South Africa has made great progress in transforming both the state and society to ensure the observance and respect for all fundamental rights and freedoms. The Constitution and national legislation make provision for the establishment of institutions to support constitutional democracy. Known as Chapter Nine institutions (Chapter Nine institutions: The Public Protector; South African Human Rights Commission; Commission for the Promotion and Protection of the Rights of Cultural, Religious and Linguistic Communities; Commission for Gender Equality; Auditor-General; and The Electoral Commission), these bodies are mandated to oversee the fulfilment, promotion, protection and respect of human rights in South Africa. 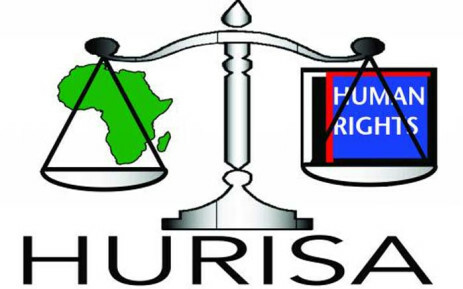 As a strong player in the human rights field in South and Southern Africa, HURISA believes that national human rights institutions have a critical role to play in protecting and promoting human rights, and thereby advancing democratic practice. It is partly with these reasons in mind that HURISA embarked on this project to research how well the Chapter Nine institutions in South Africa were fulfilling their constitutional and legislative mandate. This study focused on only three of of the Chapter Nine institutions, namely the South African Human Rights Commission (SAHRC), the Commission for Gender Equality (CGE) and the Public Protector (PP). These three bodies play a vital role in promoting the protection of, and respect for, human rights in South Africa. In addition, these institutions must address and find solutions to the glaring social and economic inequalities that continue to bedevil South Africa, besides monitoring government departments on their progress towards the realisation of all constitutional rights. to mobilise as many role players as possible in South Africa to contribute to, and engage in, the on-going debate about the Chapter Nine institutions.